An iPhone can be used in a lot of different types of scenarios, and some of those scenarios don’t require the full functionality of the device. 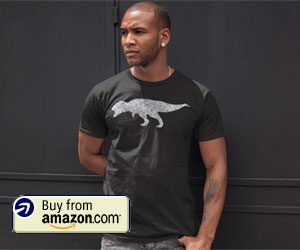 For example, your company might be demonstrating an app on an iPhone, and the only thing that you want customers to be able to do is interact with that app. Or maybe you are giving an iPhone to a child for emergencies, so all they really need is the Phone app. 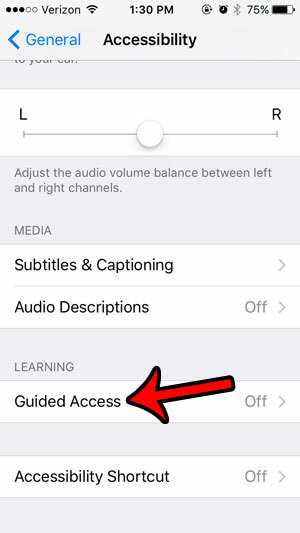 Your iPhone can enable this restricted functionality with a feature called Guided Access. 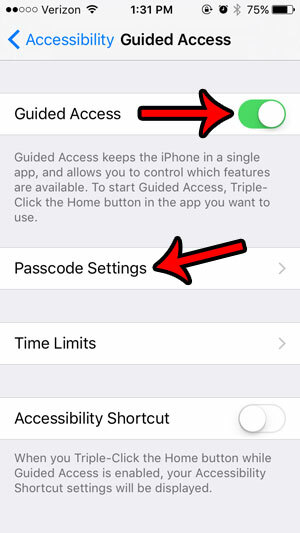 Our tutorial below will show you how to enable and activate this setting so that the iPhone will require a passcode before the app can be closed or exited. The steps in this article were performed on an iPhone 5, in iOS 9.3. You will be able to set a passcode for Guided Access. 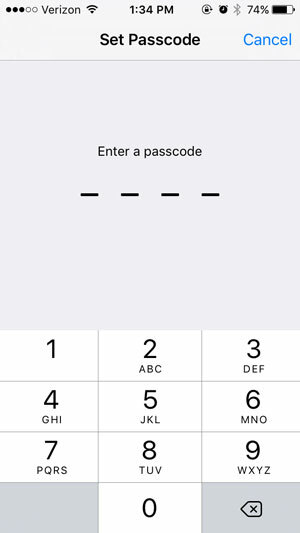 This passcode can be different than you device passcode. 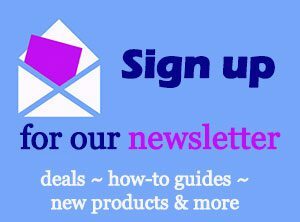 Step 4: Scroll to the bottom of the screen and select Guided Access. Step 5: Tap the button to the right of Guided Access, which will add some additional menu items. 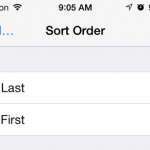 Tap the Passcode Settings option if you wish to create a passcode that will be required before exiting Guided Access. Step 6: Tap the Set Guided Access Passcode button. 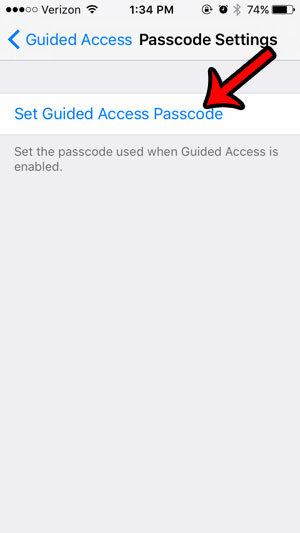 Step 7: Create a Guided Access passcode. Step 8: Re-enter the passcode to confirm it. 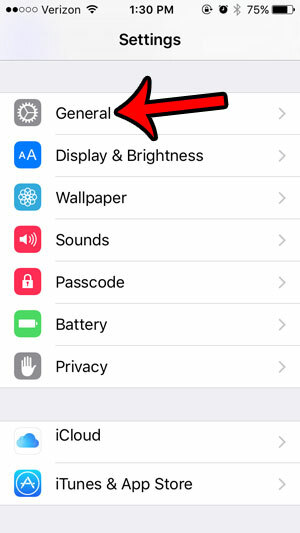 Step 9: Press the Home button under your screen to exit the menu, then open the app to which you wish to lock the iPhone. I am going to choose Phone for this example. 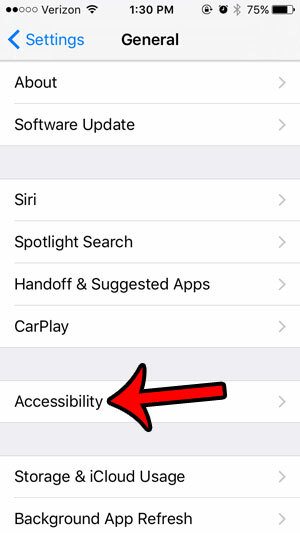 Step 10: Triple-tap the Home button under the screen to start Guided Access. 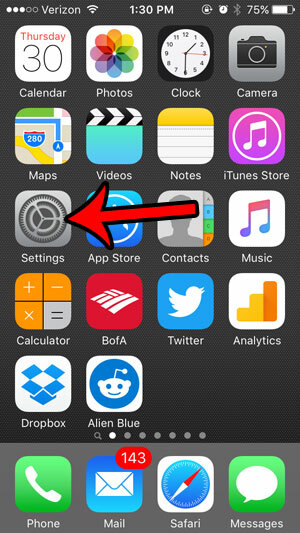 Step 11: Circle areas on the screen that you want to disable (if any), then tap the Start button at the top-right of the screen. Guided Access is now active. 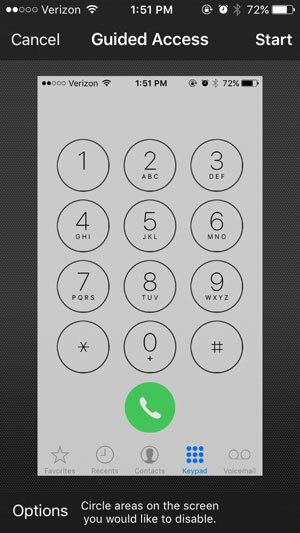 To leave the app, triple-click the Home button, then enter the passcode that you created earlier. You can then tap the End button at the top-left corner of the screen. Do you need to change the passcode on your iPhone? 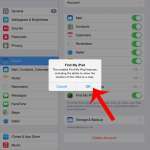 This article will show you how to use a new one if there are other people that either know your current iPhone passcode, or might be able to guess it.